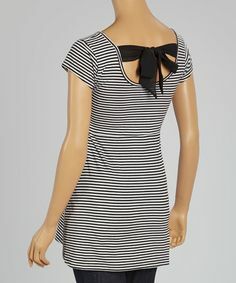 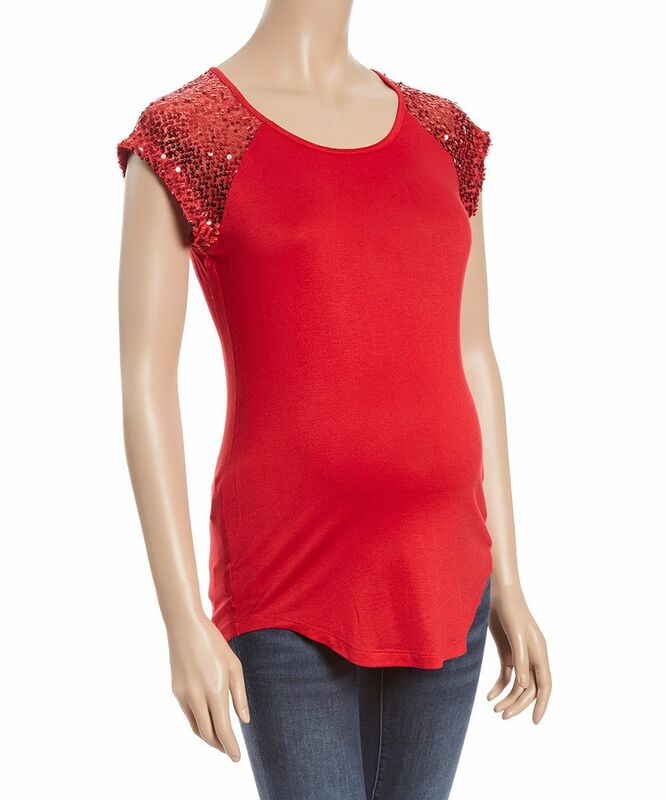 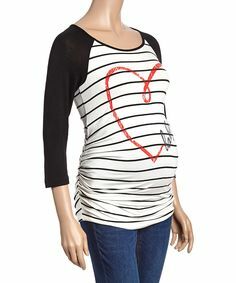 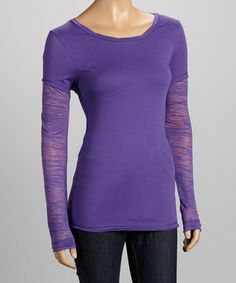 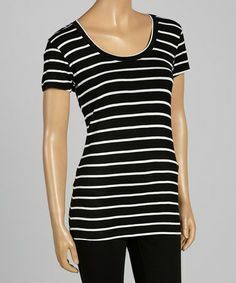 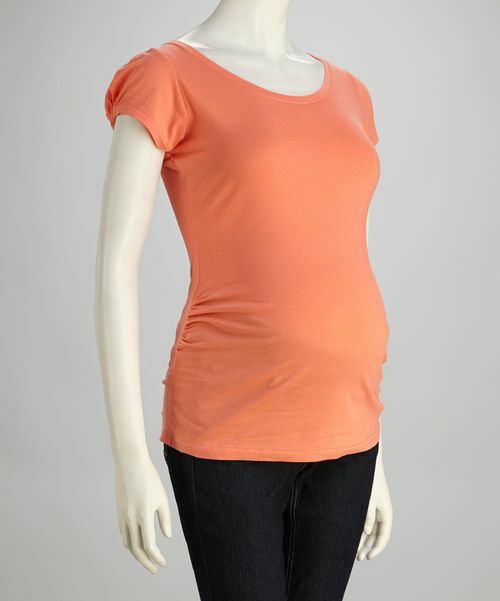 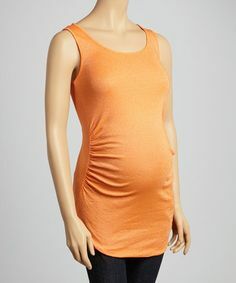 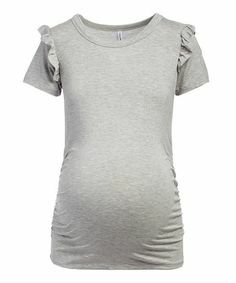 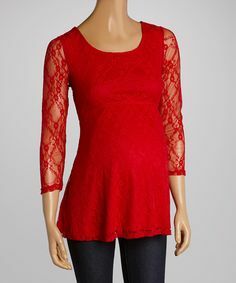 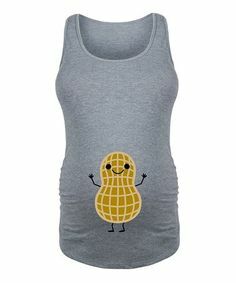 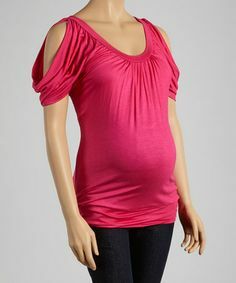 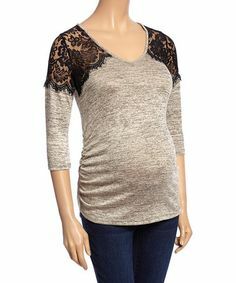 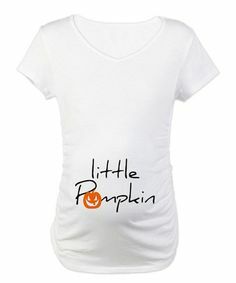 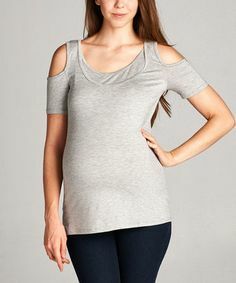 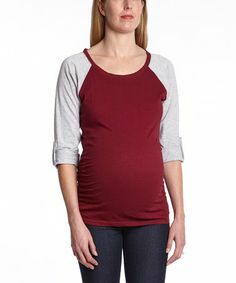 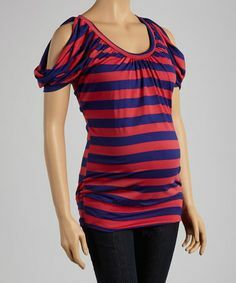 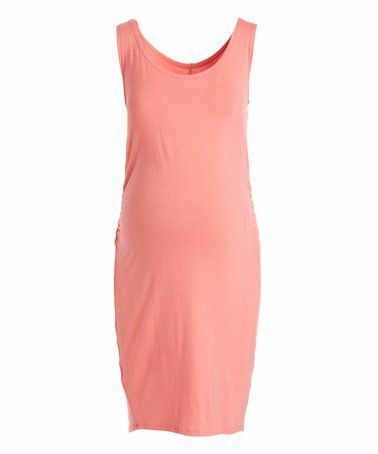 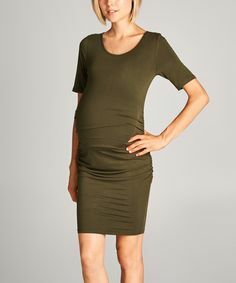 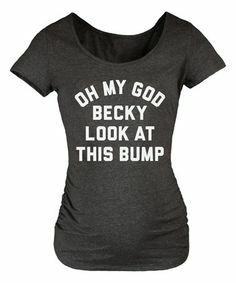 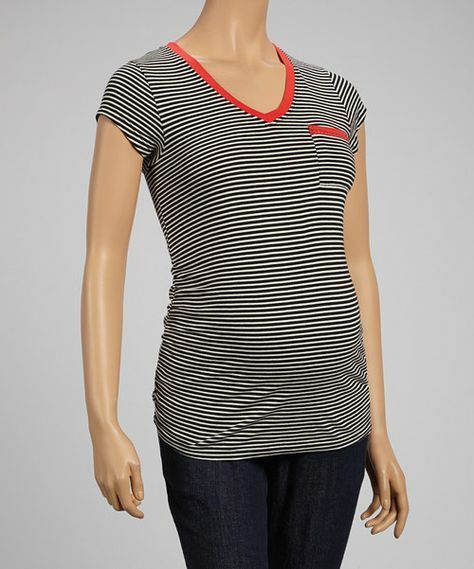 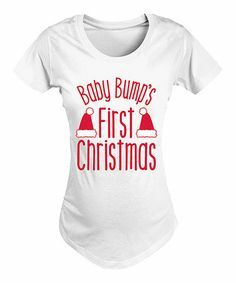 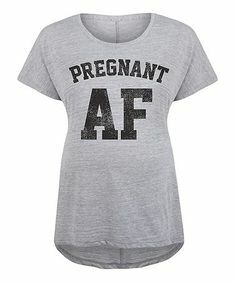 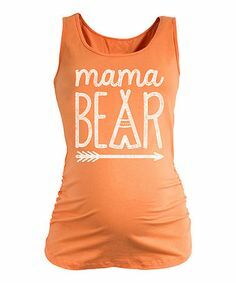 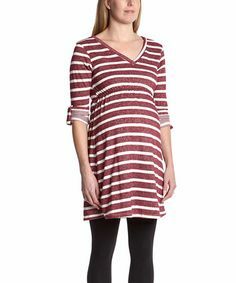 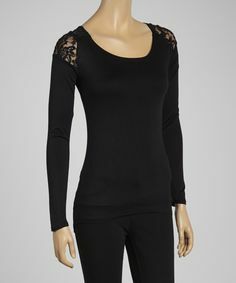 Love this Hello Miz Gray Cold-Shoulder Maternity/Nursing Tee on #zulily! 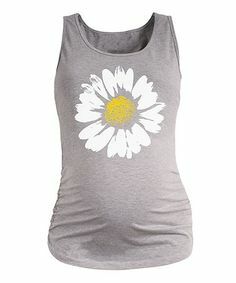 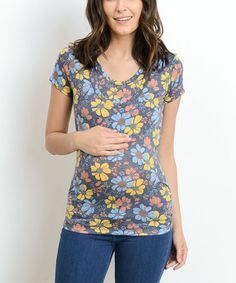 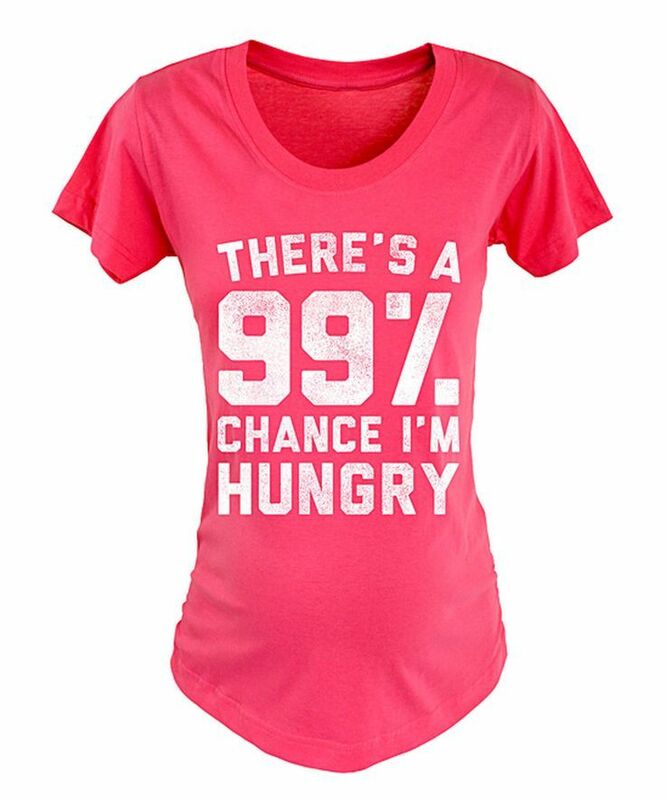 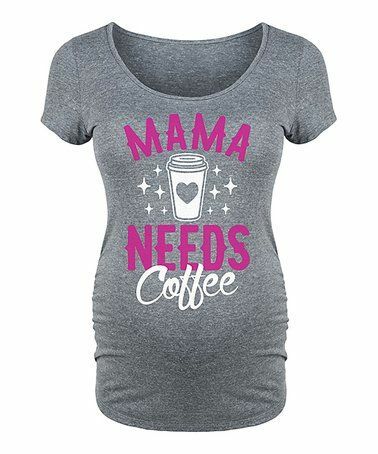 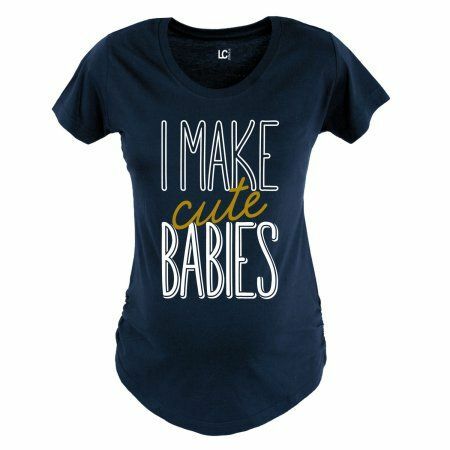 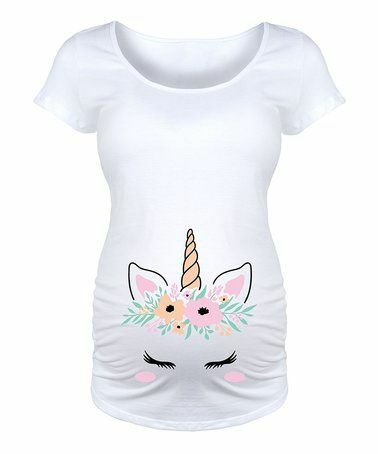 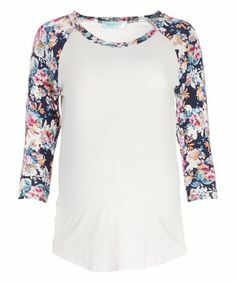 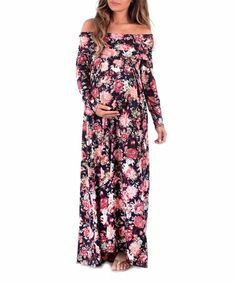 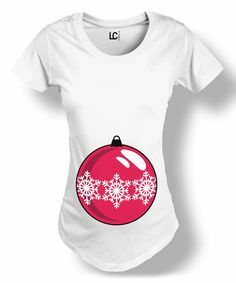 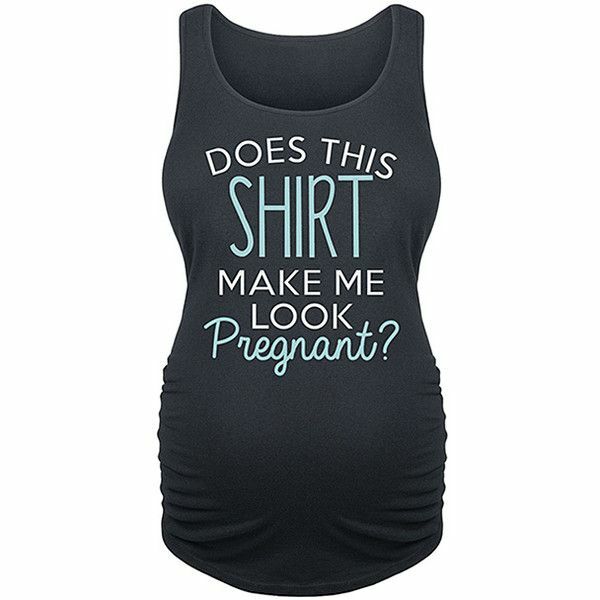 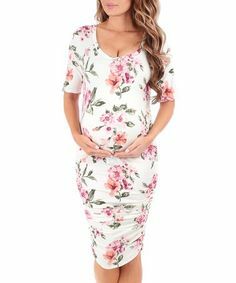 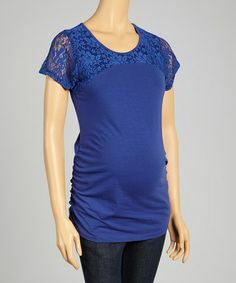 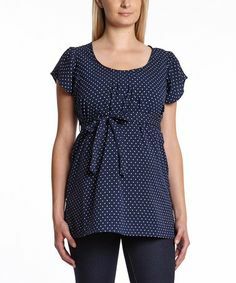 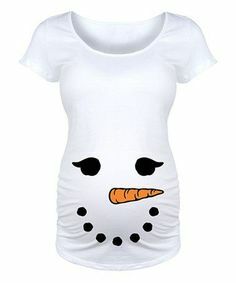 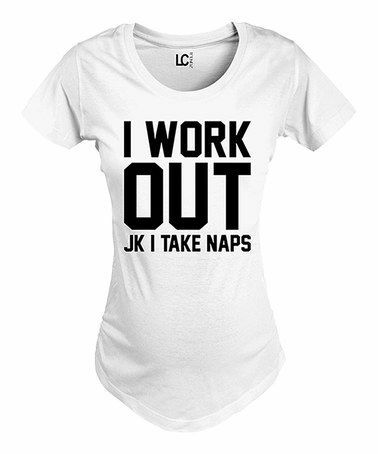 Loving this Chris & Carol Ivory & Navy Floral Maternity Raglan Tee on # zulily! 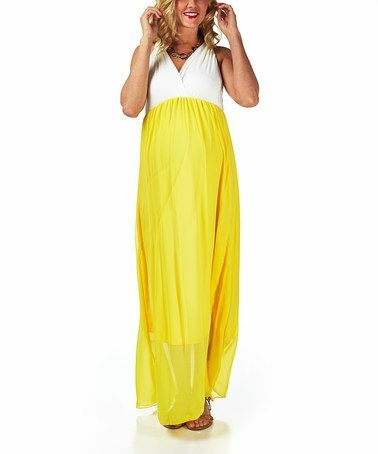 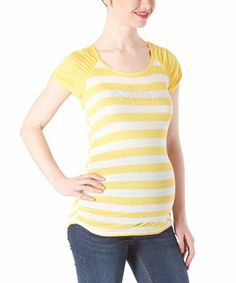 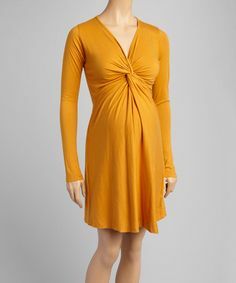 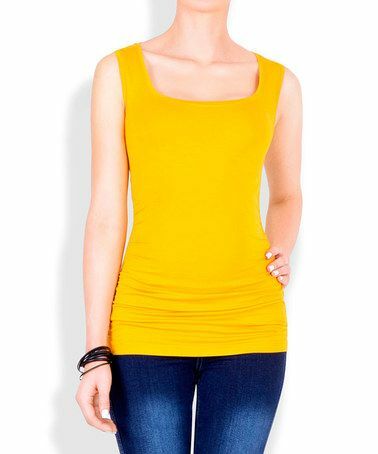 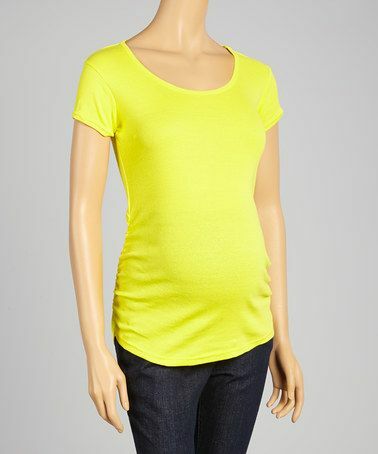 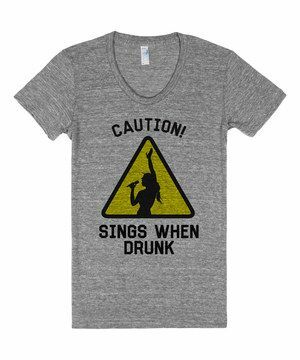 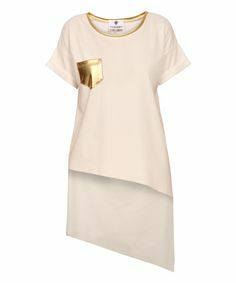 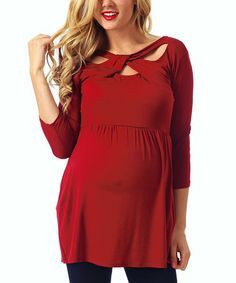 Loving this Yellow Maternity/Nursing Surplice Top - Women & Plus on #zulily! 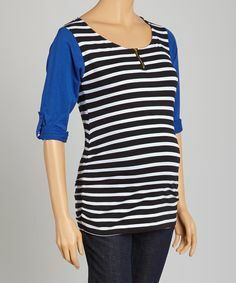 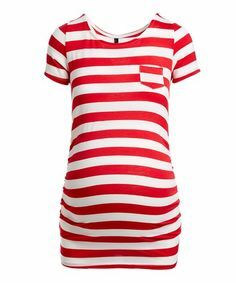 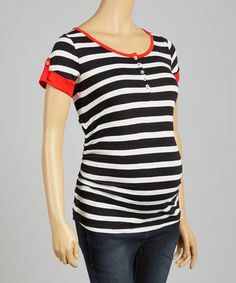 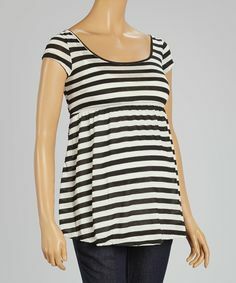 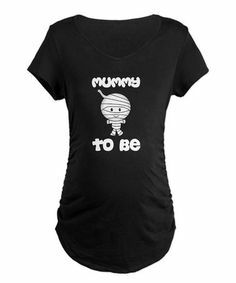 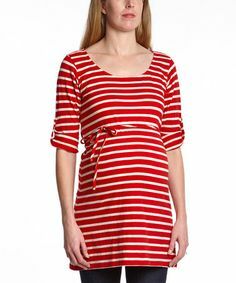 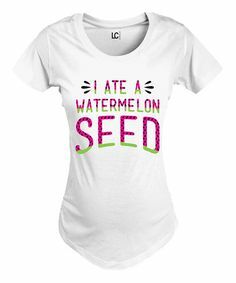 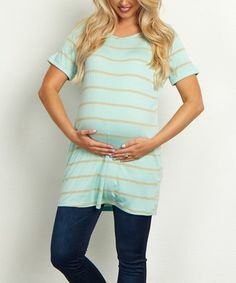 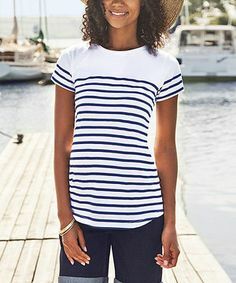 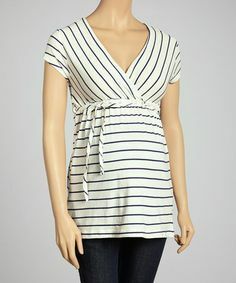 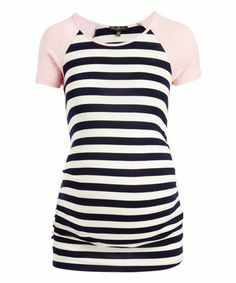 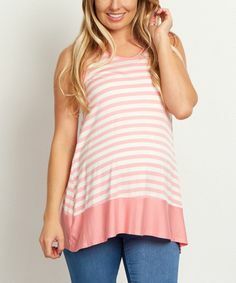 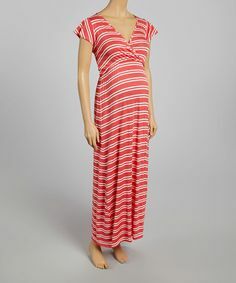 Ivory & Navy Stripe Cross-Chest Tie Maternity Tee - Women by Oh! 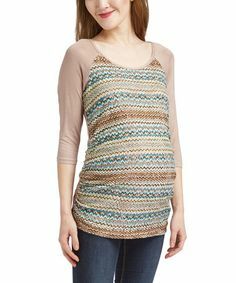 Loving this Turquoise Center-Twist Knit Maternity Cap-Sleeve Top on #zulily!